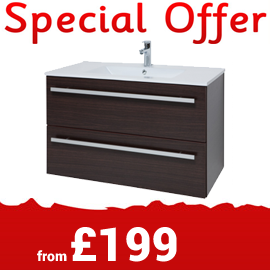 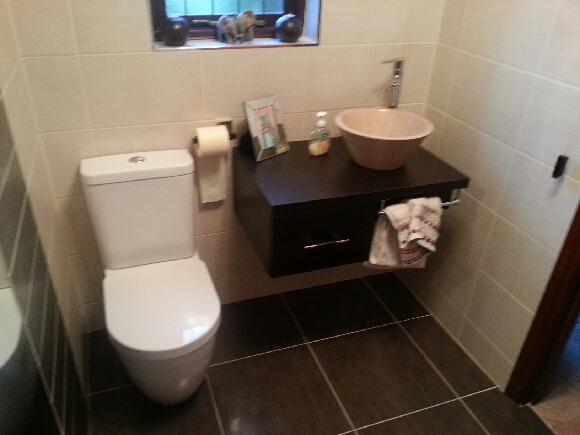 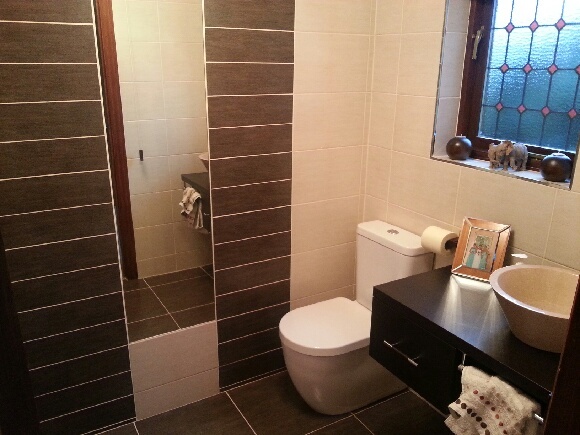 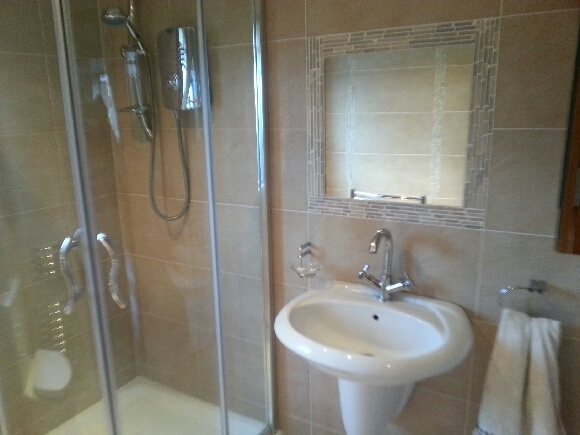 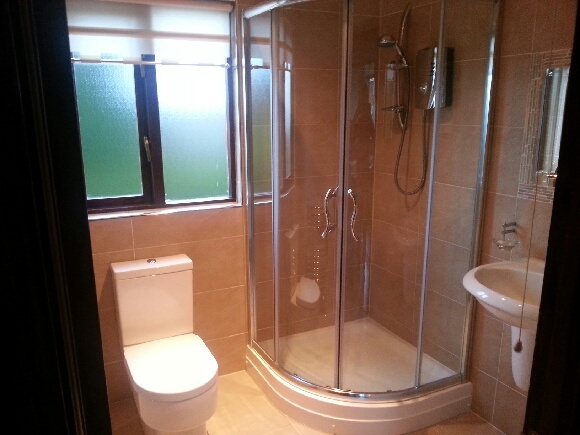 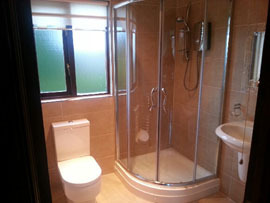 McCabe Bathrooms are a one-stop-shop for bathrooms. We have resourced bathroom furniture and products from across Europe to provide a collection of modern, contemporary, classical & traditional style bathroom suites. 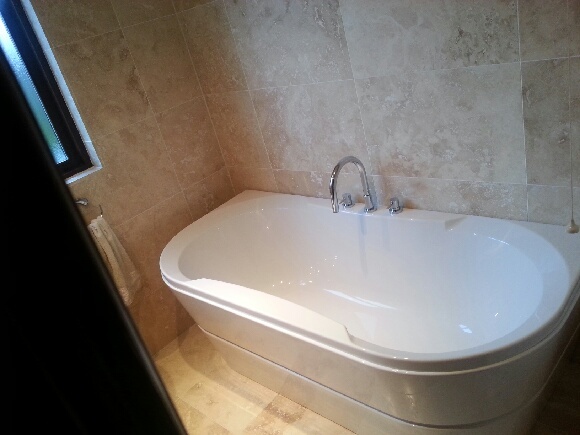 These unique bathroom designs will show off your creativity bathing experience. 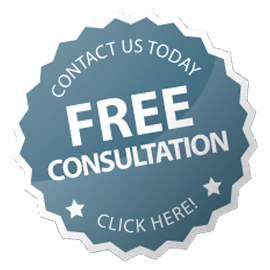 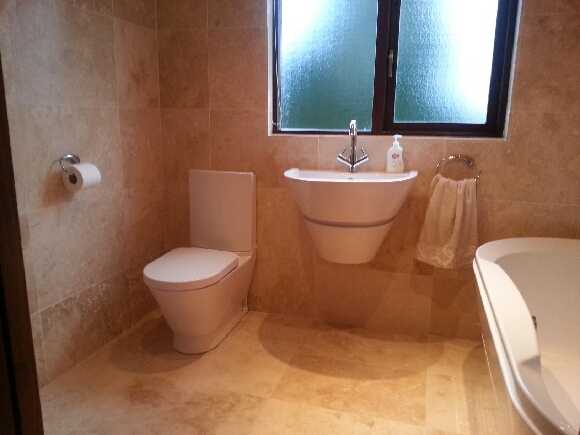 Please arrange an free consultantion with one of our design team to help you bring your ideal bathroom together.